Homemade Chipotle Seasoning is versatile, you can use it on everything! 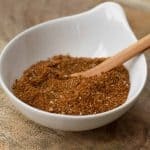 This Homemade Chipotle Seasoning is a great seasoning to have on hand. 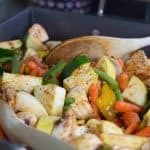 Use it as a rub for steak, chicken, seafood and roasted veggies. It’s also in my Chipotle Cilantro dressing. If you don’t like it spicy, use a less chipotle pepper. Recently I realized that many of my recipes use this seasoning. It’s so versatile! What is chipotle seasoning made of? My chipotle seasoning is made with chipotle powder. Chipotle powder consists of jalapeño peppers which have been dried, smoked and ground. I combine it with a few other spices for a unique Chipotle flavor. 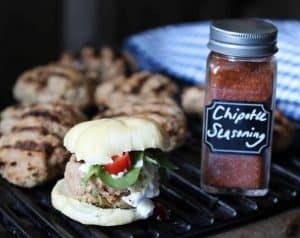 How to make chipotle seasoning mix? It’s easy! Just combine all of the ingredients and store it in an airtight container. When I make a batch, I actually make 5 times the recipe and store it in an old large Costco Spice container. I use it that much! Where can I find the chipotle powder? I don’t often see the chipotle powder in the grocery stores, but you can definitely find it on Amazon. I use either McCormick Gourmet Brand or my favorite Out of Mexico which comes in a larger container. 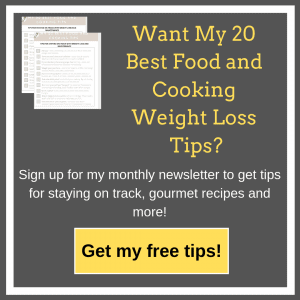 What recipes use my Homemade Chipotle Seasoning? Makes a great homemade gift! Make your own jars to give away as gifts! 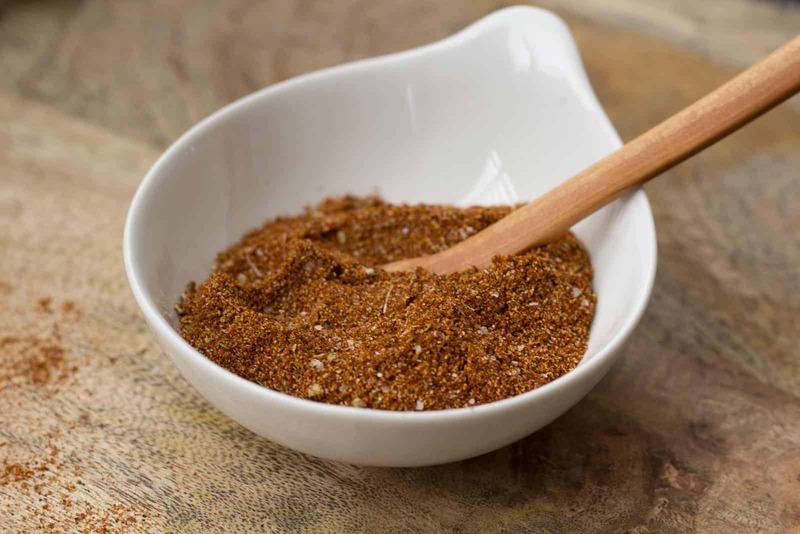 This homemade Chipotle Seasoning also makes a great hostess or holiday gift. Fill glass spice jars and give them away as a special homemade present! Homemade Chipotle Seasoning is so versatile! You can use it to spice up anything! Make up a big batch to have on hand. Perfect for steak, chicken, eggs, seafood, dips, dressings and roasted veggies! Mix all ingredients together in a small bowl. Store in an airtight container. 1 Reply to "Chipotle Seasoning"
I sprinkle this on eggs, burgers, chicken, fries, etc.-so good!